Software: BetSoft Gaming, 2by2, Rabcat, Vivogaming, Pragmatic Play, Microgaming, Booming Games, Belatra, ELK, NetEnt, Amatic, EGT, iSoftBet, Play’NGo, Spinomenal, Evolution, BGAMING, Playson, Evoplay, Genesis Gaming, JFTW, GameArt, Ezugi, 1×2 Gaming, Yggdrasil, Mr. Slotty, Platipus, Endorphina, Quickspin and Habanero. When Bob Casino first appeared, it caught our attention with its quite a unique theme and a whimsical character Bob that generously shares his passion for online casino games with the rest of the world. But there is definitely more to it than just the theme and the whimsical character. Ever since the casino obtained the MGA license, it’s also a very safe and respectable place to play, as this sort of license does not come easy. Bob Casino’s been there for over two years and certainly has a lot to offer to its customers, especially those that enjoy playing on the go. Bob Casino’s site uses adaptive mobile technology. 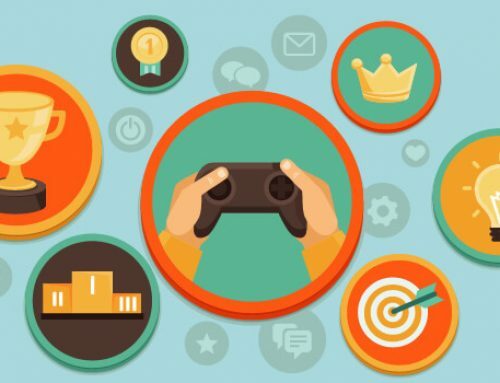 What this basically means is that the size will recognize the type of device being used, adapting its navigation and menus accordingly, making it easy to browse for and play your favorite games from your smart phone or tablet – all of them can be played on the go. Mobile players can count on the same bonuses as everyone else – there are no special offers available. Bob Casino welcomes new players with 10 no deposit free spins, which is always nice to have. You can claim those by registering, but a wagering requirement of x40 does apply. There are also a total of three deposit bonuses that offer $500 in cash (as long as you deposit the maximum required) and 130 free spins on top. The first bonus is 100% up to €100 + 100 free spins, the second bonus is 50% of the deposit amount up to €200 and the third one is 50% up to €/$200 + 30 free spins. All must be wagered x40 and become available as soon as you make your deposit. 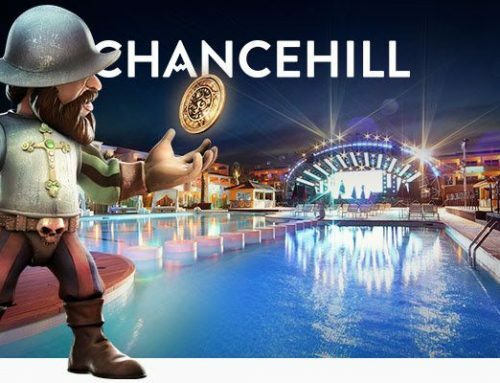 There are no reload bonuses per se, but every Friday you get cash + free spins for your deposit, timed to some international holiday, plus there is a weekly tournament with generous cash prizes divvied up between the top players. The casino also has a loyalty program with 22 levels, each one giving you a cash prize or free spins. The very fact you are relying on your mobile device should never mean you are missing out on any new releases in the gaming world. And with Bob Casino you never will – all those titles and gaming providers you have come to love are there whatever device you choose to play them on. 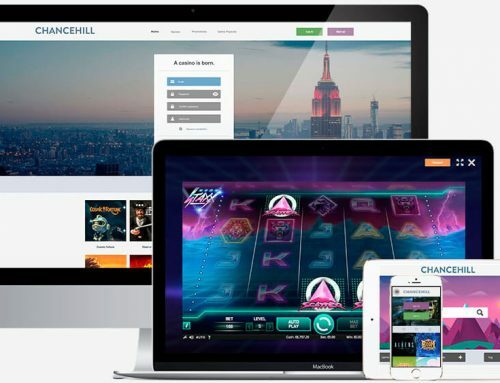 There are lots of names you know on the list – Yggdrasil, 1×2 Gaming, Thunderkick, Spinomenal, Microgaming, NetEnt, iSoftBet, Ezugi, Evolution, Endorphina, ELK, EGT, BGAMING, Belatra, Booming Games and Amatic, just to name a few. The choice of slots is surely impressive, but there are also plenty of live dealer games to enjoy – still available for mobile players and requiring no compromise on your part. As long as your internet connection is reliable, mobile gambling at Bob Casino is a worthy option with just the same exciting choice of 2,500 games. Bob Casino has the green sign up button on the main page perfectly visible – it’s right in the center, in green. You need to click on the button, fill out the fields (including name, email, password and date of birth), then click NEXT. On the next page you need to fill out information such as the currency of your choice, the country of residence, city, address and postal code. Then you can choose to receive or not receive the newsletter, confirm you are of legal age, accept the terms and press SIGN UP. After you click on the confirmation link they send you, the registration is complete. Bob Casino is a spectacular online establishment licensed in Malta that offers a competitive VIP Program, a wealth of slots and live dealer games to choose from and the convenience of enjoying your favorite titles on the go from anywhere.